Posted by Administrator on May 15, 2018. Super Rugby is in week 12 of the 2018 season and very few can deny it still provides fans with the best XVs Rugby in the world. Arguably, the intense rivalry built up through the years within each conference and throughout the competition demands that every team is always stepping up their game, training harder and better so that they either remain on top or have a chance of getting there. New clubs? 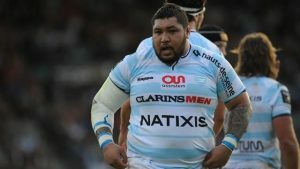 Well, for those with an established history in the competition, it would be a huge mistake to consider rookie teams as anything but a danger and when upsets occur, as they do, Rugby fans can do little but admire the opportunity to see the tenacity and determination that makes Rugby such a great Game. 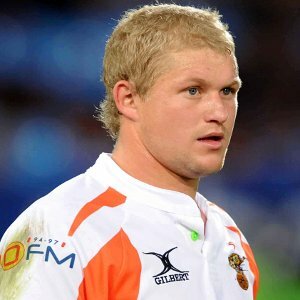 19 March 2011: Cheetahs first win overseas, beating Waratahs 3-23 in Sydney. The Waratahs only manage to score one penalty in the first half to trail 3-6 to Cheetahs at the break. Another early penalty to the visitors in the second half, a solid defense and two tries saw the Cheetahs upset the Tahs and secure their first ever win outside South Africa. 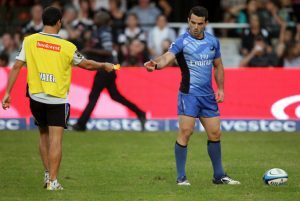 17 March 2012: Injury-hit Western Force beat Waratahs 20-21 in Sydney. David Harvey scores a try, kicks three penalties and converts his own try in a stunning Super Rugby debut that also sees Samu Wara score the winning try in the Force’s first win of their 2012 campaign. 2 August 2014: Waratahs beat Crusaders 32-33 to win their first Super Rugby title. Colin Slade’s penalty goal gave Crusaders a 32-30 lead with four minutes to go but a late penalty gave Bernard Foley the chance to kick for the win just outside of the 50-meter line. He executed his kick to perfection and secured the Waratahs first ever Super Rugby title. Coach Michael Cheika was appointed Head Coach of the Wallabies soon after. 15 July 2017: Sunwolves beat Blues 21-48 in the dead rubber of 2017. Having lost 94-7 to the Lions the week before, a 21-14 Blues lead at the half did not last long as the Sunwolves scored 34 unanswered points in the second half to win 21-48. 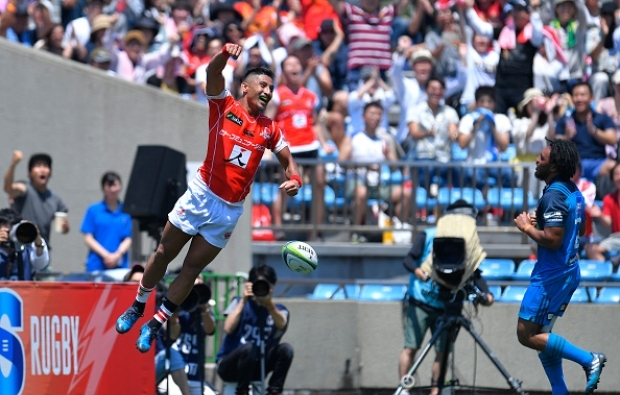 In what would be Charlie Faumuina and Steven Luatua’s last game with the once powerful Blues franchise, the Sunwolves wanted the win more and celebrated like they had won the competition. 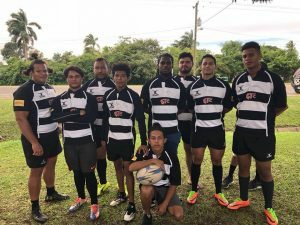 14 April – 4 May 2018: Jaguares’ winning streak. 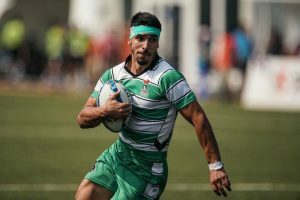 The relatively new franchise from Argentina go on tour and defeat two Australian AND two New Zealand teams. Beating the Rebels 22-25, they proved it wasn’t a fluke when they defeated the Brumbies 20-25 one week later. 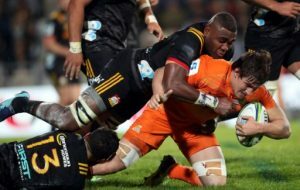 A 13-20 victory over the Blues at Eden Park and a 19-23 upset over the Chiefs in Rotorua sealed the Jaguares’ four-game touring winning streak.